Jericho House is a joint Mission of the Edmund Rice Christian Brothers and the Felician Sisters. Jericho House is a multi-faith center for education in leadership for youth and adults focusing on justice and spirituality around ecology issues. Jericho House is an oasis of hospitality, mutuality and advocacy. 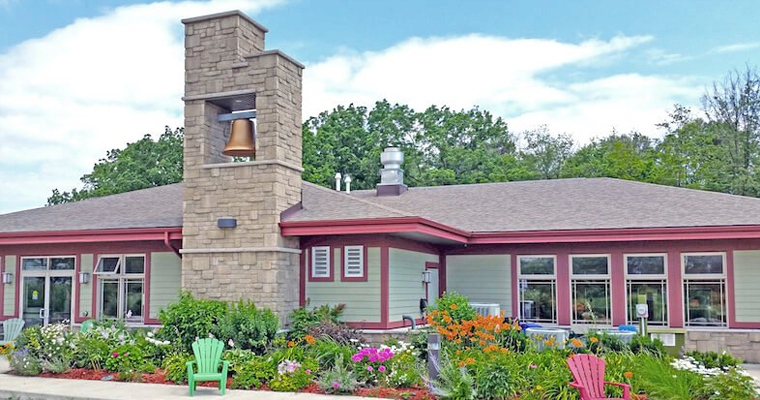 Some 80 meters from the TransCanada Trail and 800 meters from Lake Erie, Jericho’s 17 acres abuts the Niagara Peninsula Conservation Authority’s Wainfleet Wetlands. Built in 2011, Jericho House is an ideal, but affordable setting for retreats, conferences, workshops, seminars and special occasion functions. Come and enjoy your personal and educational events in peaceful solitude, with outdoor recreation, nature walks, hiking, snowshoeing, swimming, bird watching, horseback riding, cross-country skiing. 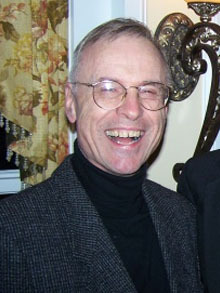 Brother Bill Carrothers B.A., M.A., M.M. Br. Bill has been involved in elementary and high school teaching and administration, as well as, ministry within his religious community, the Edmund Rice Christian Brothers. 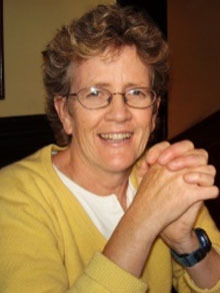 Sr. Jacquie Keefe B.A., M.A. Sr. Jacquie has been involved in elementary and high school teaching, diocesan youth ministry, as well as, ministry within her religious community, the Felician Sisters. “I thought that the TORCH Conference was very helpful to me. It made me look at all the qualities that I and other people have. It made me think also of all the things I (we) could do for our school and community. Jericho House receives its name from the Gospel stories of Bartimaeus, Zacchaeus, and the Good Samaritan. The Gospel insights offered by these stories have helped form the vision and ministry of Jericho House. Bartimaeus asked Jesus for the return of his sight and upon receiving his sight he followed Jesus on the way. Zacchaeus undergoes a conversion experience and responds through celebration and restorative justice. The Good Samaritan practises compassionate service and Jesus invites all of us to go and do the same. All of the Gospel events take place in and around the oasis city of Jericho. Jericho House is such an oasis in our time and place. In such an environment, walls come down, bridges are built, and people enabled to live their lives in right relationships with God, themselves, society and creation. It is Bartimaeus’ experience of respect (Mark10:46, 49-52) that calls us to a Justice of Right Relationships. It is the Good Samaritan’s experience of compassion (Luke 10:30, 33-37) that calls us to a Leadership of Service. It is Zacchaeus’ experience of conversion (Luke 19:1-2, 5-10) that calls us to engage in a Spirituality for the Journey.